As the result of a time tested and taste honored small batch distilling process with bourbon barrel aging, Roca Patrón Reposado offers a distinctively balanced complexity. 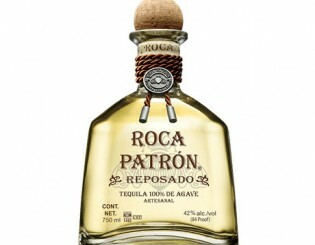 From the American oak and vanilla aromas to sweet flavors with hints of mushroom, caramel, and ginger, Roca Patrón Reposado is a stellar spirit through and through. Made from only the finest 100% Weber Blue Agave and a distilling process that involves pressing by a two-ton volcanic stone tahona and roasting in small brick ovens for 79 hours, Roca Patrón offers a fine balance steeped in tradition. 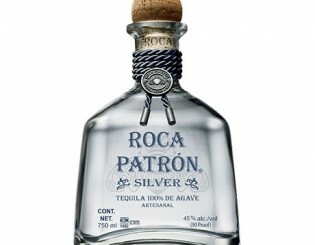 With a fresh citrus aroma followed by an earthy and sweet taste accented by black pepper and cooked agave tastes, Roca Patrón Silver pairs nicely with our whole menu. 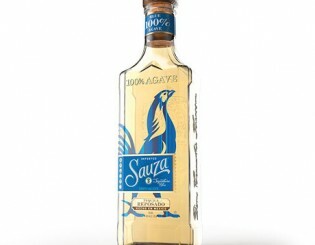 When you’re expecting that signature fresh agave taste, the smooth 100% agave Sauza Signature Blue Reposado is a good bet. This delightfully complex tequila benefits from a minimum of two months of aging as well as brown sugar and cooked agave notes. The Sauza Signature Blue Silver is based on the mature agave flavor first, which is highlighted by herbal and spice notes. You’ll enjoy the warm, balanced body and a crisp, short finish. 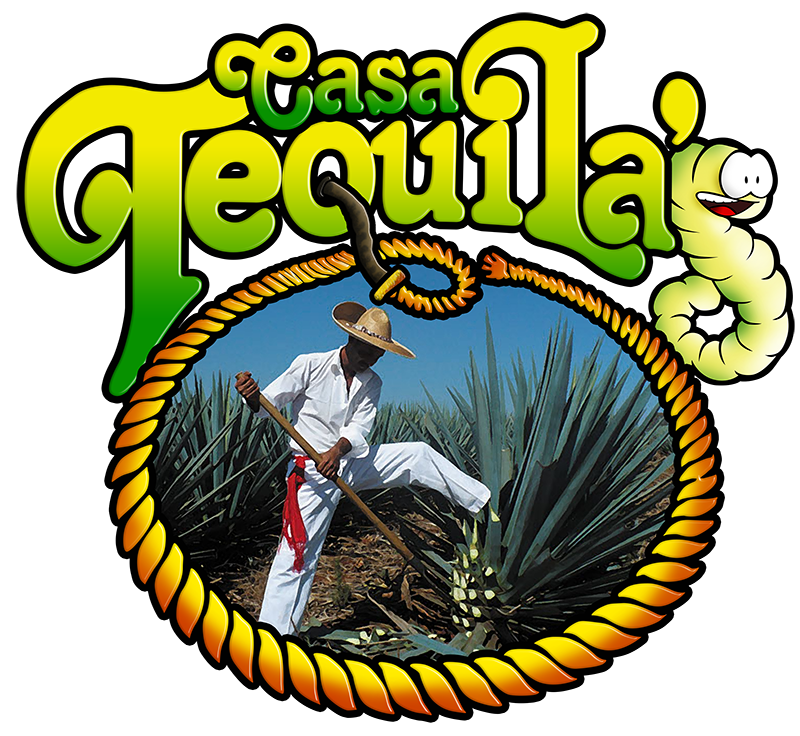 For those who prefer a bolder tequila taste for more robust margarita and cocktail recipes. Conmemorativo Añejo emerges from oak bourbon casks after 18 months with a naturally golden brilliance and distinctive flavor. 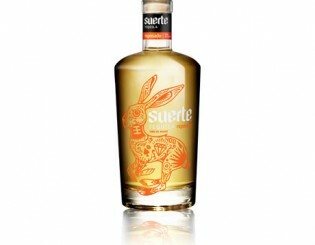 Good company is best enjoyed with a good tequila and the full-bodied Suerte Añejo is just that. With a presence of oak from the 24 month aging process and traces of chocolate, mint, and berry, you will delight in a full complement of flavors surrounding the 100% Tahona crushed Blue Weber Agave. After the Blue Weber Agave piñas are Tahona stone crushed and distilled, Suerte Blanco rests in stainless steel tanks for a minimum of two months, allowing it to retain its crisp, herbal, and sweet flavors. 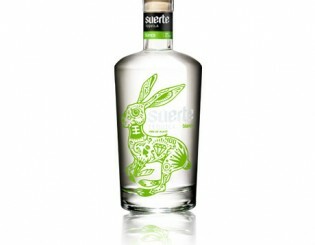 This bright silver tequila offers luck or “suerte” whether you sip it neat, on the rocks, or as part of a cocktail. Suerte Reposado offers a bold blend of pure Agave flavor and oak notes that develop over 7 months of resting in charred White American Oak whiskey barrels. Whether you take this master distilled spirit neat, on the rocks, or in a cocktail, you’ll love discovering the hints of plum, oak, and butterscotch.